GiveABQ takes in donations and distributes them to multiple nonprofits in New Mexico. We provide a single location where donors can drop off donations and where nonprofits can select and get items they need for their organization or their clients. 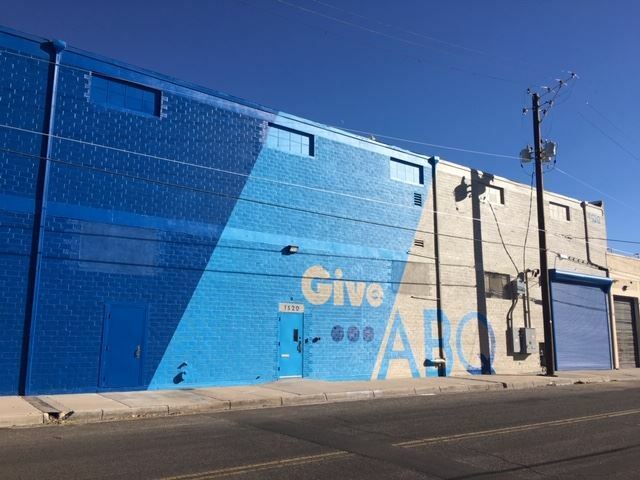 In 2018, Adelante Development Center launched GiveABQ to impact other nonprofits and strengthen the entire community. GiveABQ takes collaboration to the next level — what Adelante refers to as Mission Leveraging™ — bringing nonprofits together that would typically not work alongside each other, to find common threads that produce efficiency and financial savings. Can individuals access GiveABQ Donations? A: Individuals can only come to GiveABQ to access donated items by scheduling time and coming with a case manager or staff member from a participating nonprofit. Are there any other fees for nonprofits? A: Social service nonprofits do not have to pay fees to participate in GiveABQ. There is an annual fee for other types of nonprofits who need office furniture. If they meet our basic requirements, nonprofits are given an initial set of GiveCoins to get items. If they need more items, they can get more GiveCoin through contributions of volunteer time, donated items, or financial gifts. GiveABQ does charge fees for deliveries or pickups for nonprofits, but organizations can choose to use their own resources and avoid these fees. 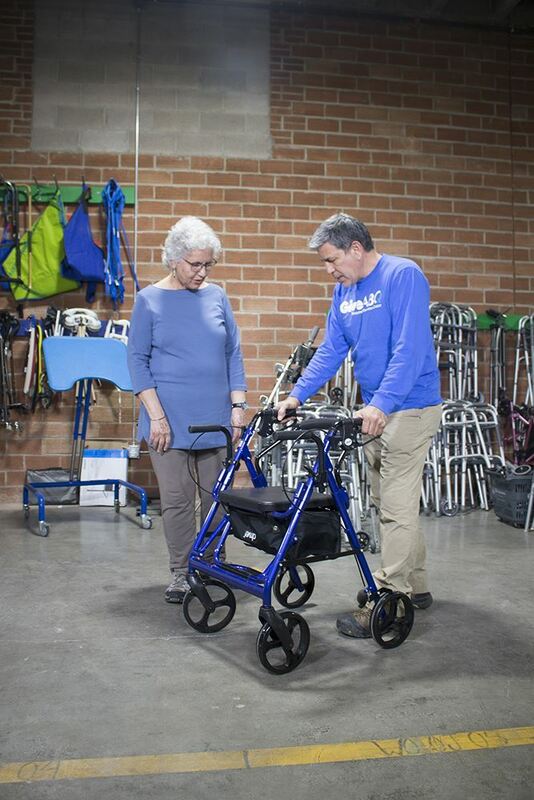 Can organizations sell the items they’ve received through GiveABQ? A: No. The items received through GiveABQ are intended to be directly used by the nonprofit that requests them, for either their own operation or for one or more of their clients. The items are not meant to be sold. Donors intend them to be used by a nonprofit and, by and large, that is what we expect to happen. How does GiveABQ ensure fair distribution of inventory? A: With the GiveCoins system, GiveABQ will track how much each organization receives and be able to compare it to other organizations. This will also help donors see where their donations were used, how many people benefited, and allow GiveABQ to provide feedback to donors about the value of their investments.